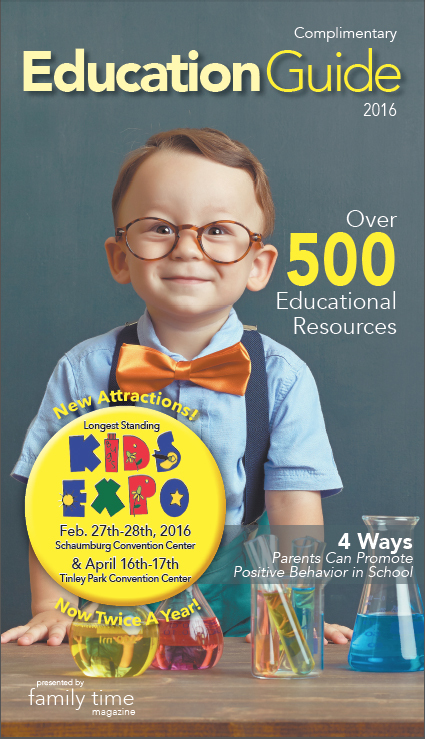 The Biggest and Best Baby Expo in the Chicagoland Area! Family Time Magazine is preparing for the 2018 Baby Expo, on Saturday, September 8th, 2018 from 10 a.m. to 2 p.m. at Moraine Valley Community College (9000 W. College Pkwy., Building M, Palos Hills, IL 60465). Whether you are expecting a little one or already have children, your family will enjoy this event for one-stop shopping and gear for babies of all ages. The Baby Expo always features the newest and most unique merchandise and services available for the care of babies. Some of the featured products at this year’s expo are not yet available in stores and the first 500 people to attend the expo will receive Free Gift Bags! This year’s Expo will feature over 50 booths where parents can find baby medical services, baby care supplies, stylish diaper bags, pediatricians, childcare centers, safe furniture, baby/children’s clothing, neighborhood parks and museums, enrichment programs, child book stores, libraries and more. Don’t miss out on our expert demonstrations about car seat safety, strollers, high chairs, pack and plays and more! Kids can have fun with all of this year’s free activities including free guest speakers and a Diaper Derby! Inside there will be free singing and dancing, face painters to create incredible designs on tiny faces and arms, balloon artists, costume characters, giveaways, door prizes and more to keep your kids entertained all day long! We also will be giving away an American Girl Doll, Romp N Roost, Pockit+ Lightweight Stroller, and a crib provided by Dream A Little Dream ! This is an annual event you surely don’t want to miss!